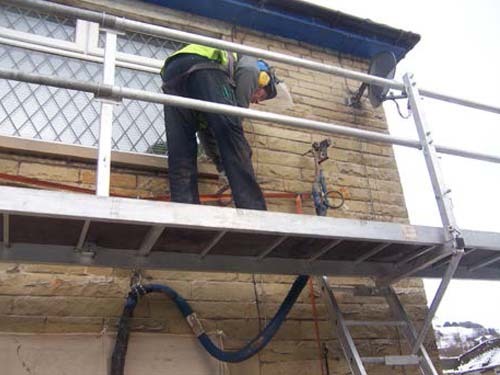 Calderdale Council is committed to helping its residents heat their homes for less by installing energy saving home improvements. 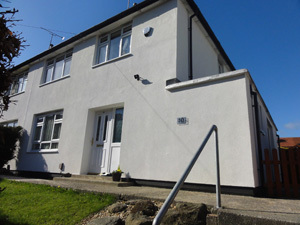 Offers and funding are limited so are on a first come, first served basis. 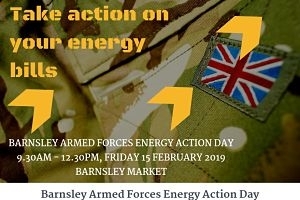 Don’t delay, act today. 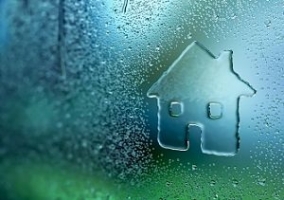 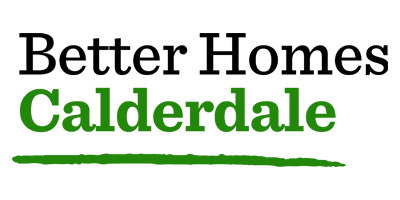 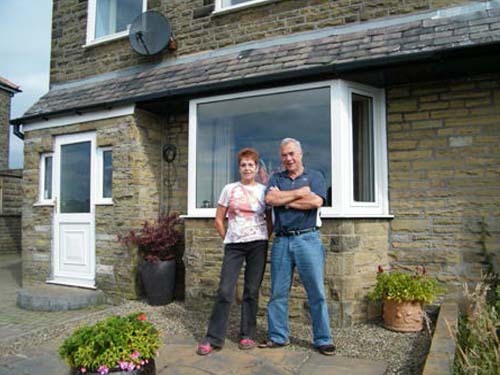 Calderdale Council is working with the Better Homes scheme to help local owner occupiers, private landlords and their tenants live in warmer, more comfortable homes that are cheaper to heat. 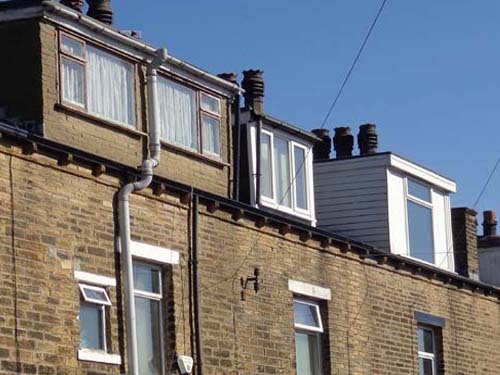 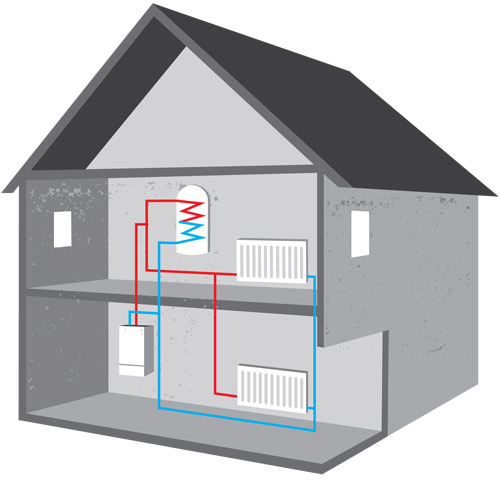 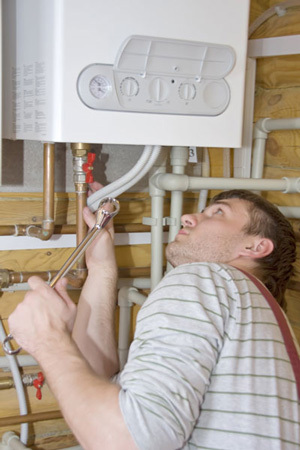 A range of energy improvements are available through the scheme which will save money on their energy bills. 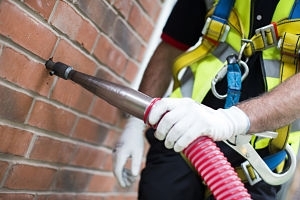 Over 5000 properties in the area are already benefiting from cavity wall insulation and the recommended level of loft insulation in the area, saving in the region of £265 per year on their annual heating bills. 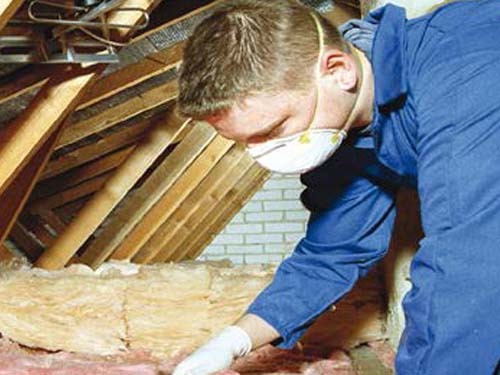 Over 400 homes have also recently had attic room insulation fitted during the last 18 months. 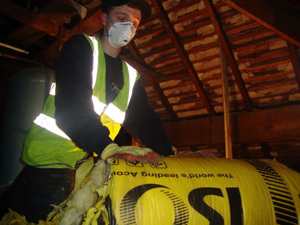 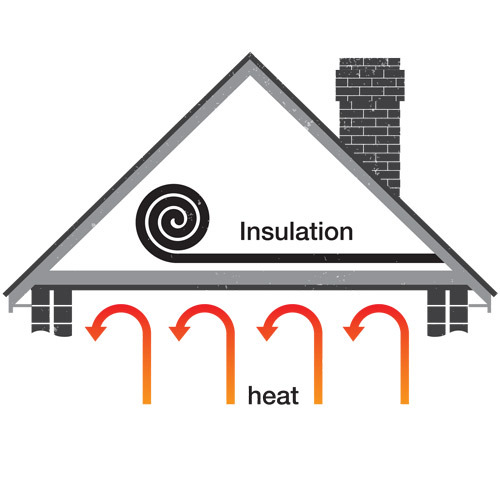 As well as reducing heat loss, the insulation has made the attic rooms feel much warmer during the colder winter months. 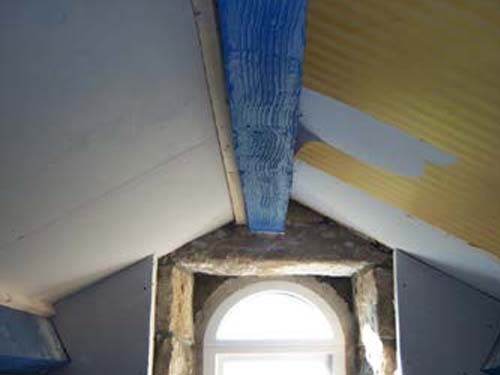 The rooms will also feel more comfortable in summer as well as the insulation will have the reverse effect and help stop the room from over-heating. 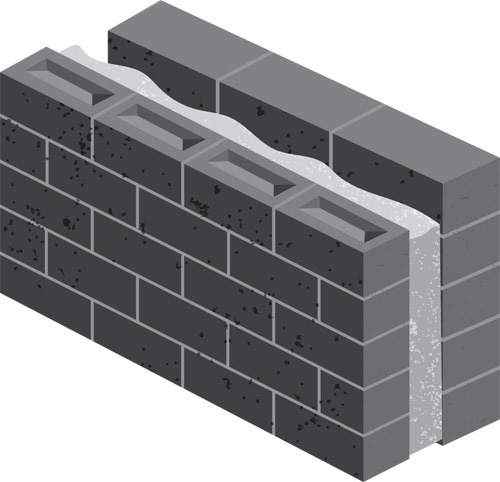 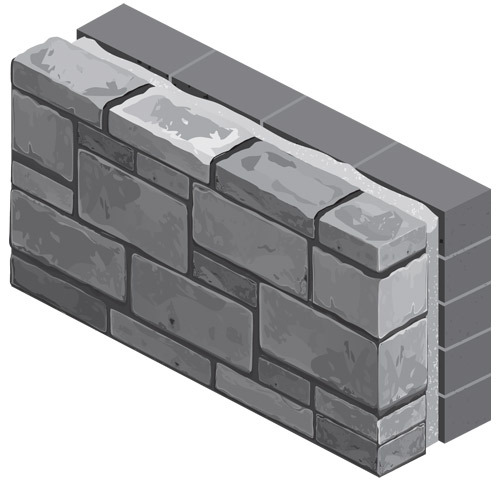 Cavity wall insulation and solid wall insulation is also available for properties with stone walls, depending on their construction type. 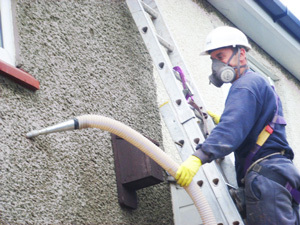 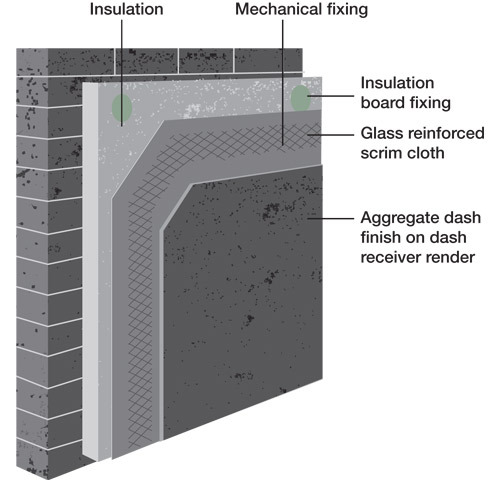 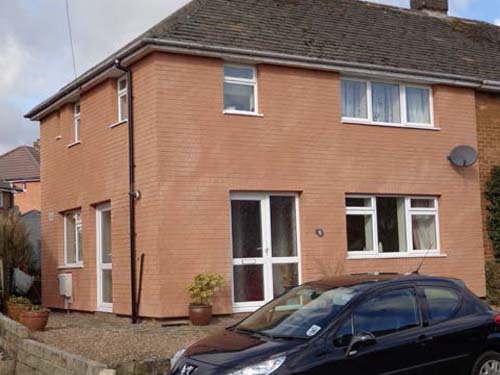 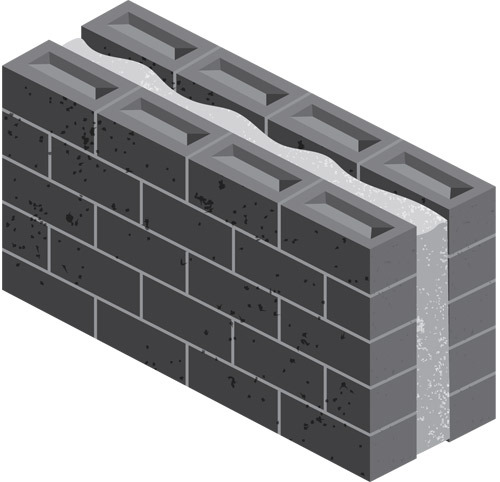 External wall insulation has also been successfully fitted to over 200 system built homes over the last 3 years, saving the residents up to £465 per year on their annual fuel costs (source National Insulation Association). 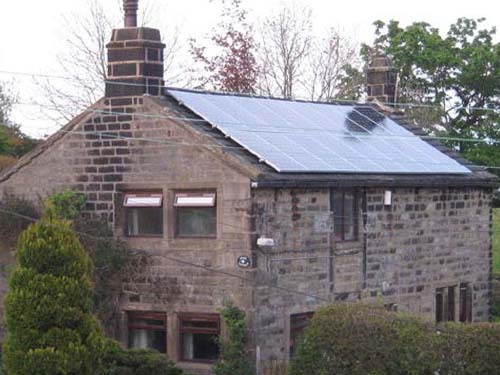 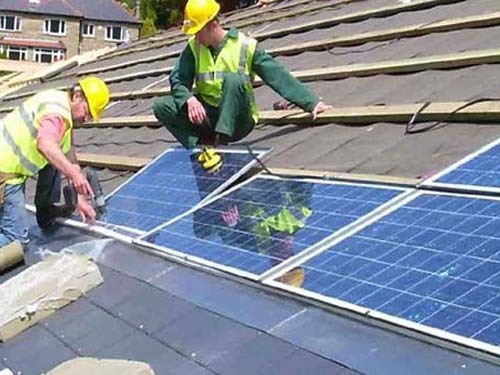 Solar photovoltaic (pv) panels have also become more popular in Calderdale during the last five years. 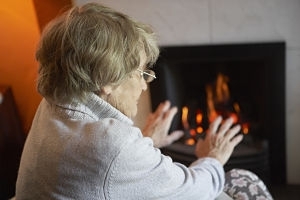 Residents can benefit significantly from free electricity during the day time and make substantial savings on their electricity bills by changing when they use certain electrical items in their homes. 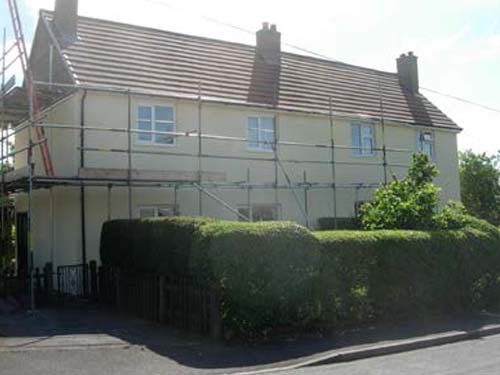 All of this type of work and more is available through the Better Homes Scheme. 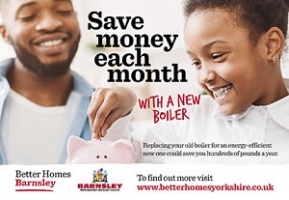 Why not apply now to find out how much you could save on your energy bills as well as making your home warmer, more comfortable and cheaper to heat?